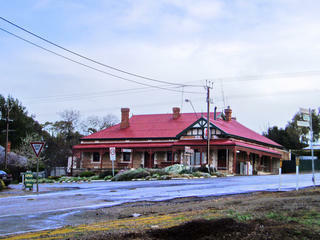 Watervale Hotel Located on the crossroads in the centre of town. 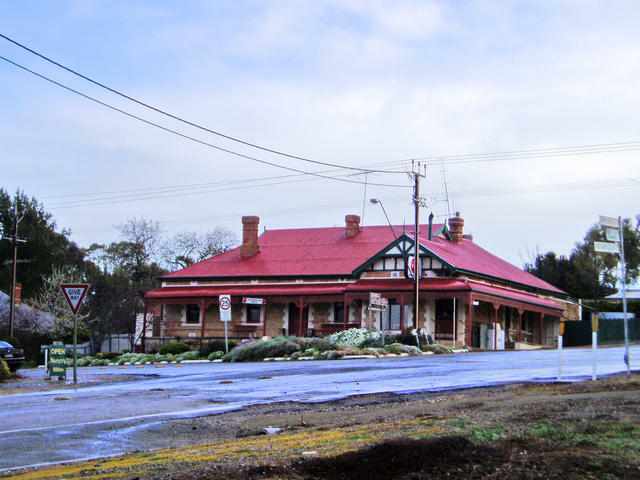 Located at the southern end of the Clare Valley. A town surrounded by vineyards and a good base from which to tour the wineries.